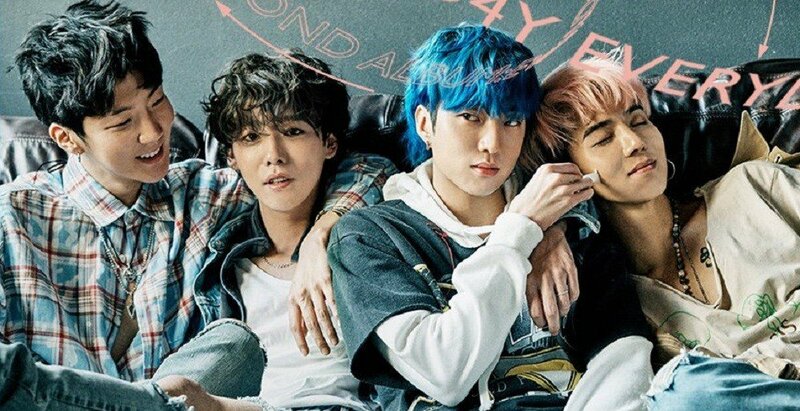 WINNER is ready for their comeback! 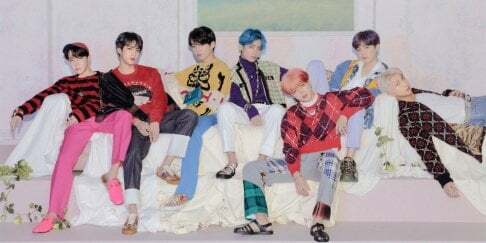 The new teaser of their upcoming comeback is a group photo, which also includes the title of their 2nd full-length album. 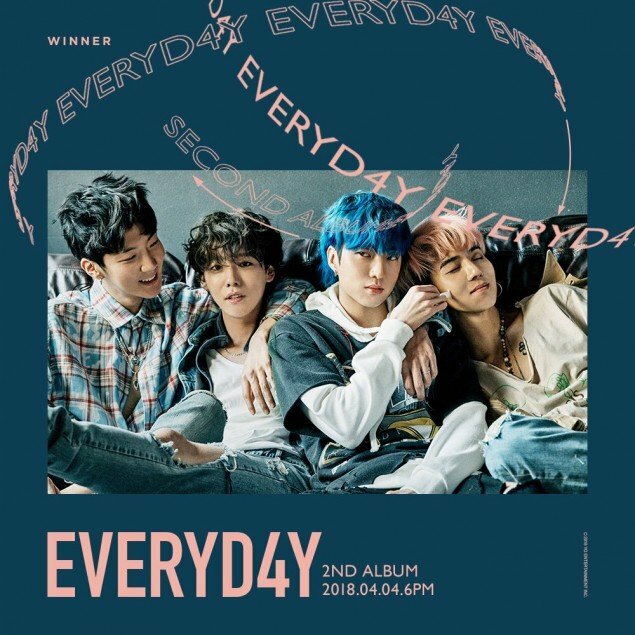 The album is entitled 'EVERYD4Y', and its official release will be on April 4 at 6 PM (KST).